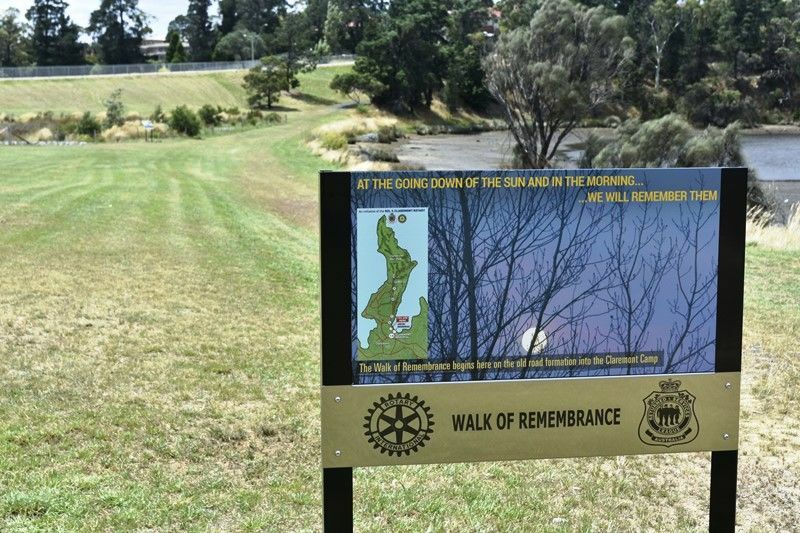 A walkway commemorates those who served in World War One. 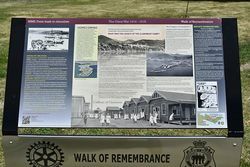 The walkway begins at Windemere Bay and continues to the Cadbury Factory. 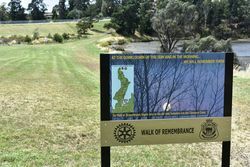 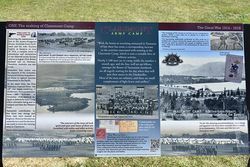 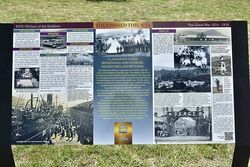 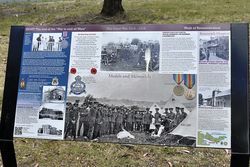 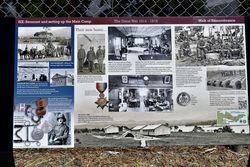 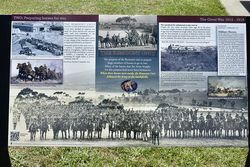 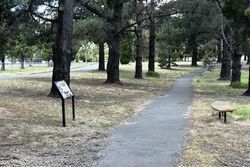 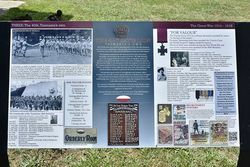 It features a number of interpretative signs that describe aspects of the Claremont Military Training Camp which was on this site, plus aspects of World War One.